Stunning, renovation with sleek, modern kitchen (stainless steel appliances, shaker cabinets and white granite!) ~ 3 bedrooms 2 full baths ~ open kitchen/ dining area with peninsula counter and breakfast bar (extra seating). Detached garage for potential studio, workshop or office conversion. All permits pulled ~ all work performed by well-known licensed contractor/ investment firm. 2 bedrooms and 2 full baths on the main level and 1 oversized, private bedroom on the second level. Hardwood floors and ceramic tile throughout ~ large windows add plenty of natural light. Expansive deck for outdoor entertaining and private backyard. 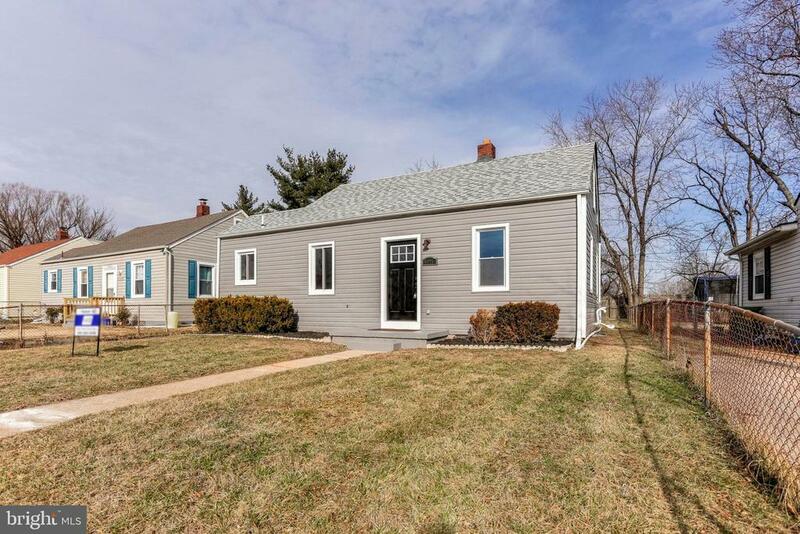 Full unfinished basement ~ clean slate - potential living area ~ multiple options.All new: kitchen, baths, electric, panel and service cable, plumbing, roof, siding, HVAC and AC, appliances and water heater ~ everything is new!!! Recent upgrades by former owners: French drain in basement and windows. Schedule today - great deal for an Anne Arundel County home - its an amazing turn-key house - this will not last. © 2019 BRIGHT, All Rights Reserved. Information deemed reliable but not guaranteed. The data relating to real estate for sale on this website appears in part through the BRIGHT Internet Data Exchange program, a voluntary cooperative exchange of property listing data between licensed real estate brokerage firms in which Annapolis Baltimore Realty participates, and is provided by BRIGHT through a licensing agreement. 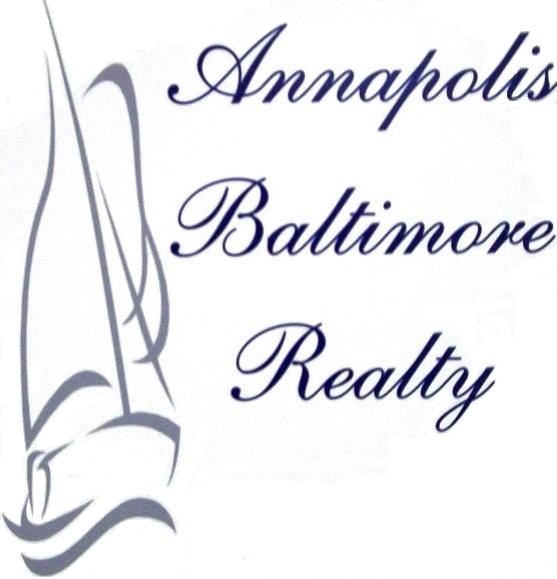 Real estate listings held by brokerage firms other than Annapolis Baltimore Realty are marked with the IDX logo and detailed information about each listing includes the name of the listing broker. The information provided by this website is for the personal, non-commercial use of consumers and may not be used for any purpose other than to identify prospective properties consumers may be interested in purchasing. Some properties which appear for sale on this website may no longer be available because they are under contract, have Closed or are no longer being offered for sale. Some real estate firms do not participate in IDX and their listings do not appear on this website. Some properties listed with participating firms do not appear on this website at the request of the seller. Data last updated on 2018-05-30.